For home and business owners across Australia, there is no greater priority than protecting their property and possessions from intruders. 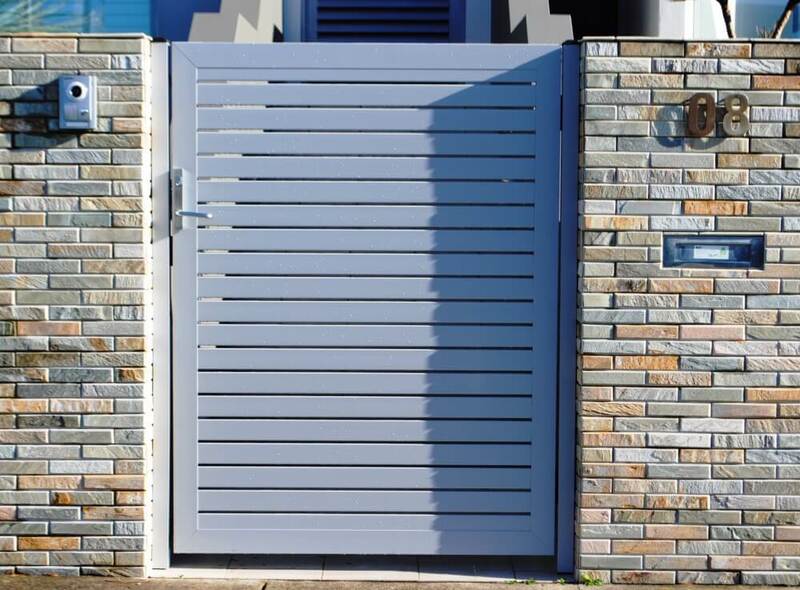 At Kings Security Doors, we are passionate about providing the products that make your security a reality. 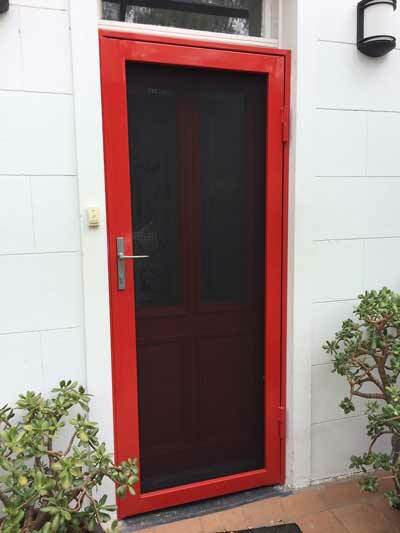 We are proud to be one of the most trusted names when it comes to security doors in Sydney. 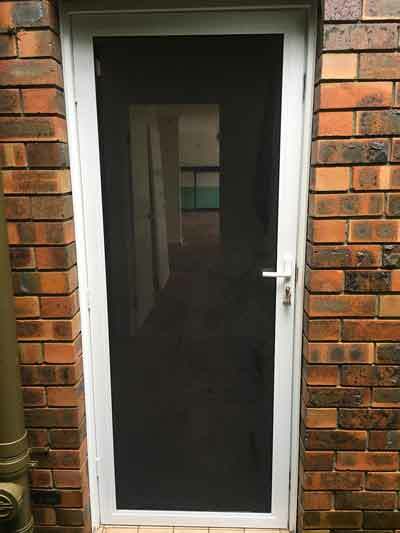 We have been manufacturing and designing security doors for more than three decades, specialising in non-standard and custom made doors and window grilles. From our sales team to our engineering experts, we work together to create the best custom made products for your property. Why use Kings Security Doors? With more than 30 years in the industry, you can be confident that your security will last a lifetime with KINGS. We’re security professionals – not a hardware store, which means we have the products and the expertise to help you. Made to measure in Australia by our team of craftsmen. 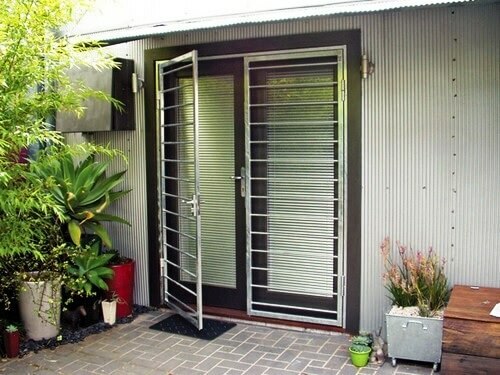 Kings Security Doors brings premium-quality security doors to Sydney. 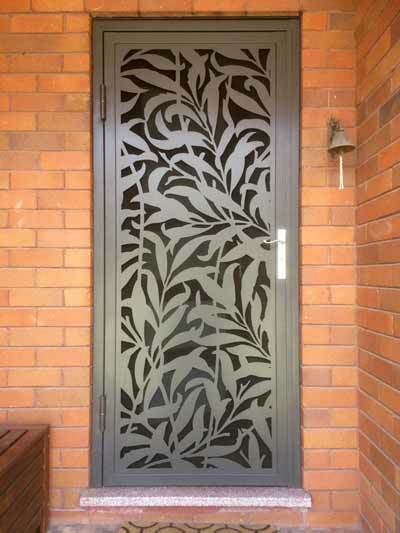 From laser-cut filigree to wrought iron grilles, our doors that feature a balance of form and function. With an in-house manufacturing team, we can make your door according to a specific style, pattern and colour. As a company dedicated to your security, we only use the highest quality materials. 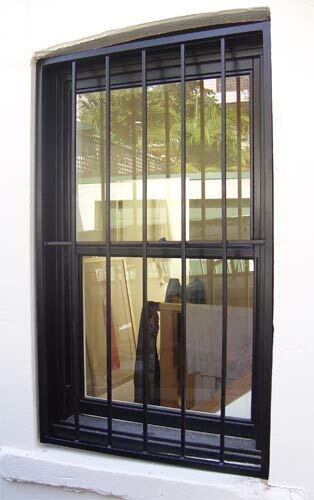 We work with Australia’s leading manufacturers and source the best hardware products to complete your grilles or doors. 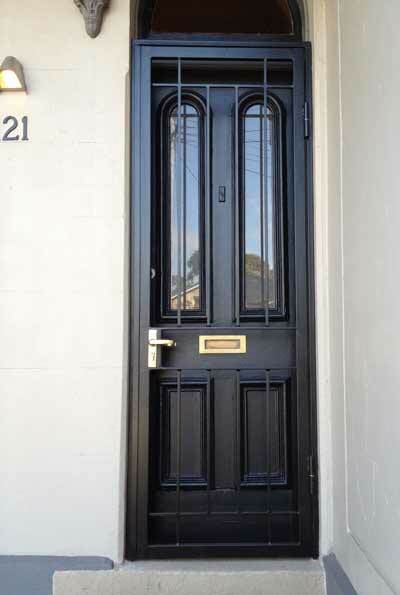 Kings Security Doors is Sydney’s trusted source of custom security doors. Whatever make and design you want, think it and we’ll create it. You have the knowledge and experience of our security and design experts at your disposal. We can give you advice on the material and build that best suits your property while our design team can help you convert your vision into a buildable design. Some purchases can’t wait, and now they don’t have to. We provide our clients with Agile’s 0% Interest Payment Plans. 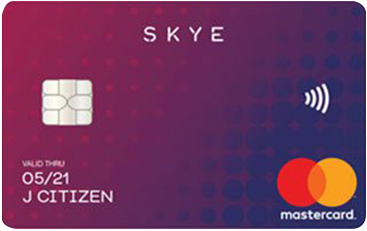 With Agile, you have flexible payment options designed to suit your budget and lifestyle. For a minimum purchase of $2000, you don’t have to pay interest for 6 months. Whatever you require, Agile gives you the ability to buy it now. *Minimum spend $2000. Monthly payments required. View our range of designs, locks, handles, colours and more. Take a tour of our production facilities.